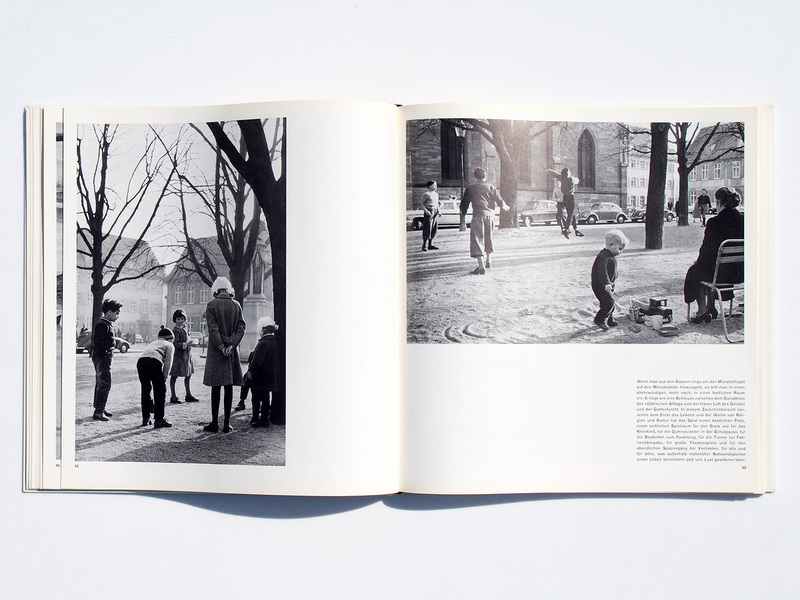 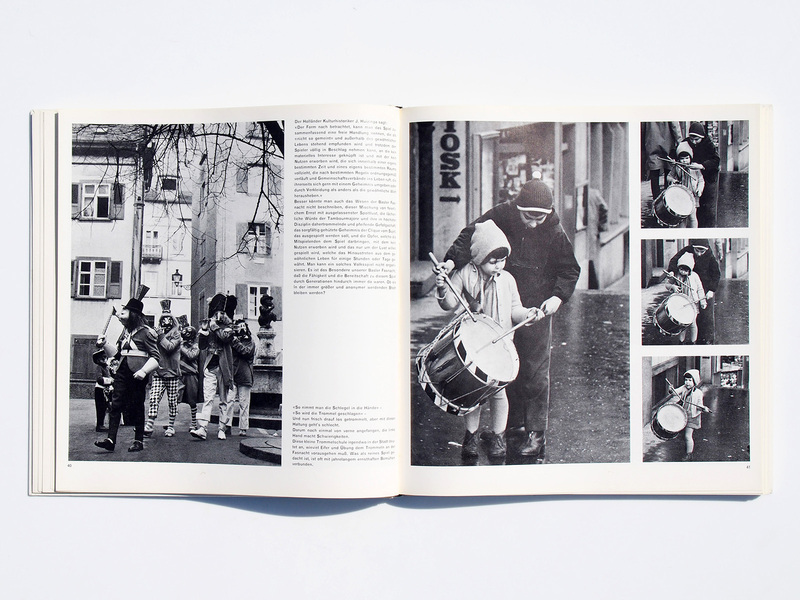 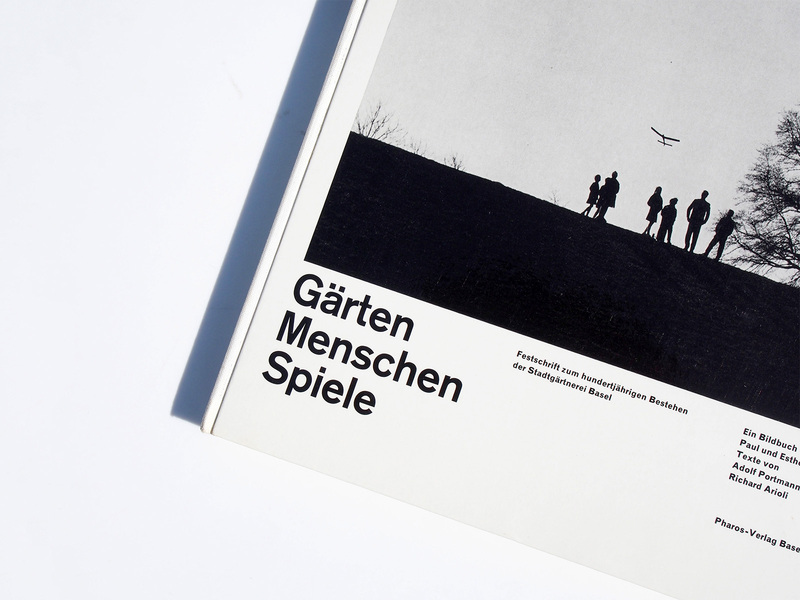 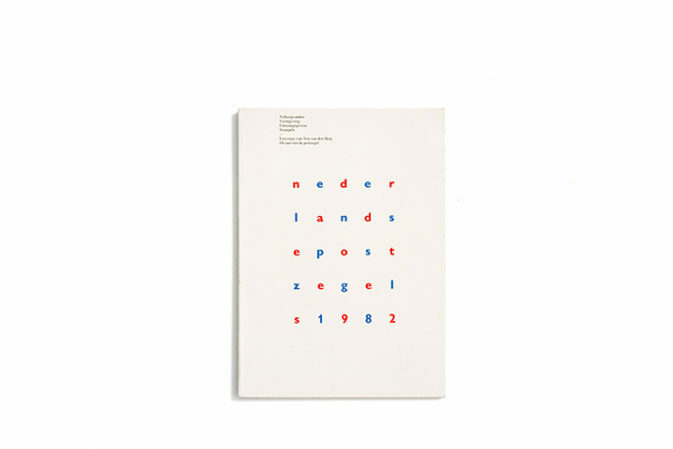 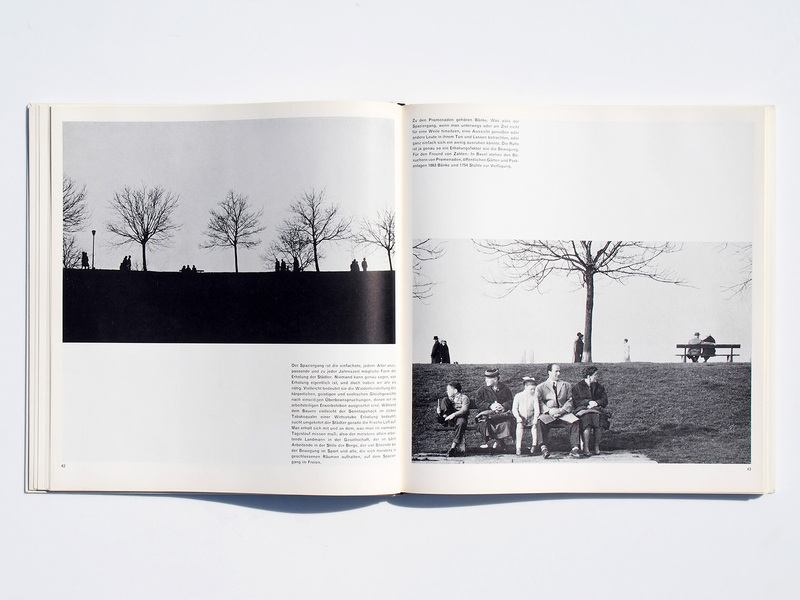 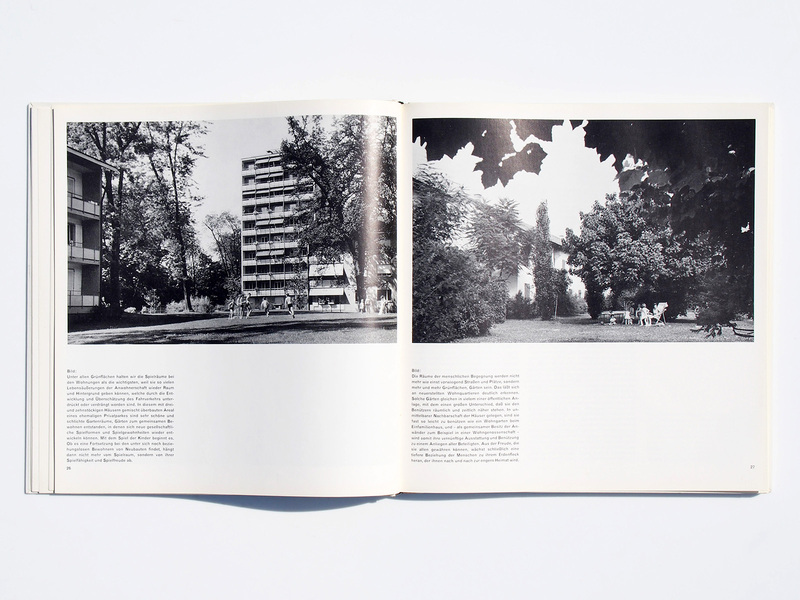 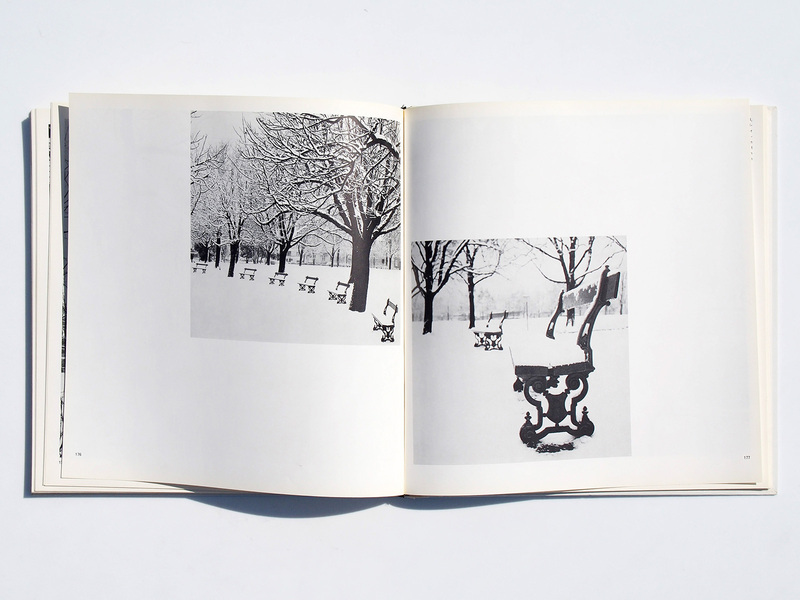 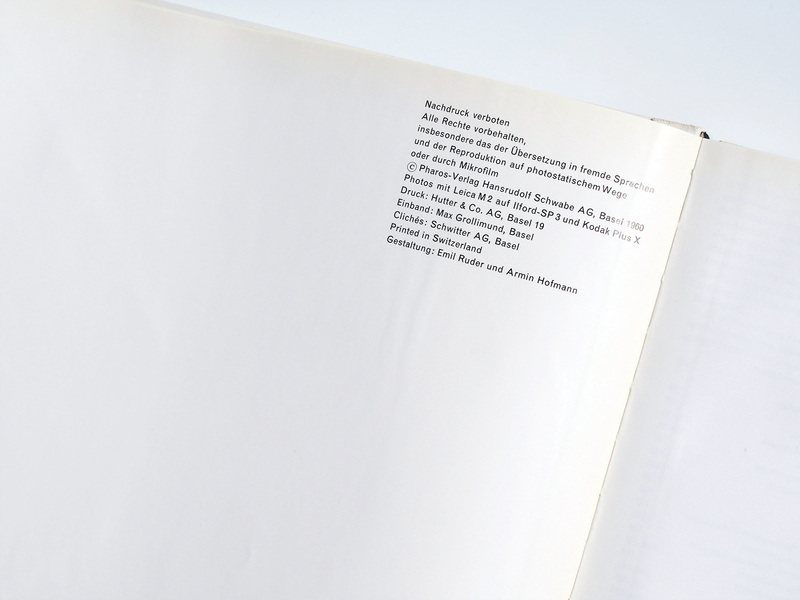 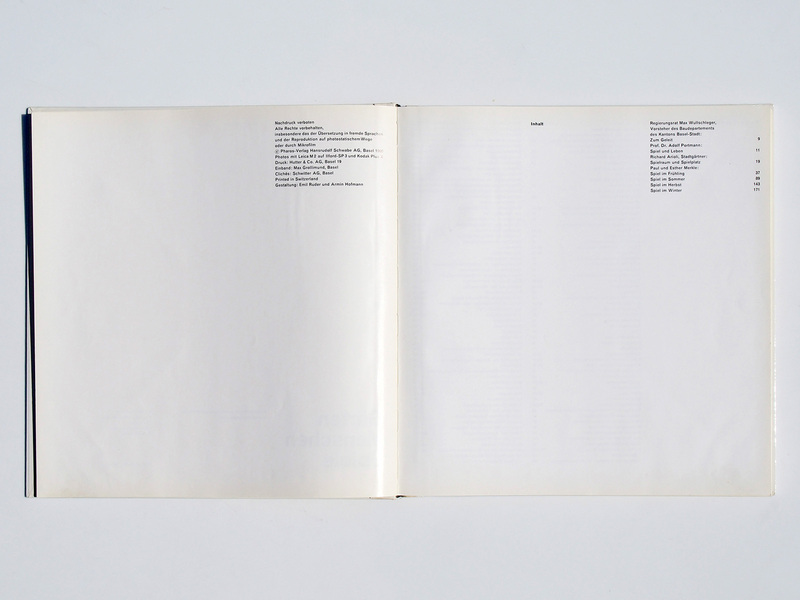 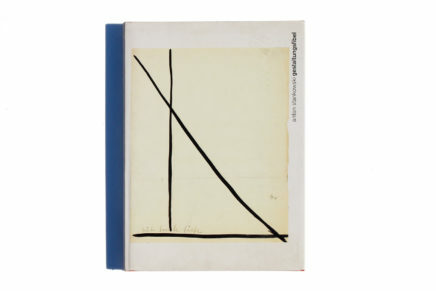 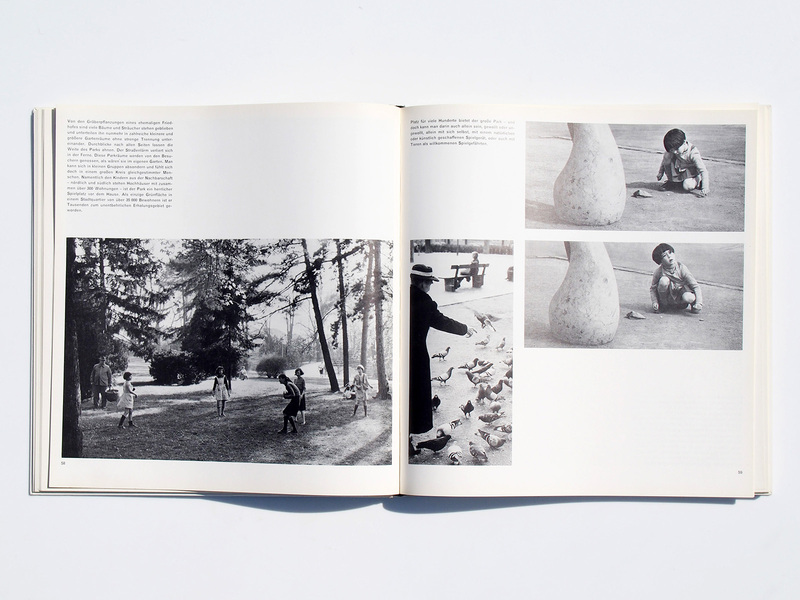 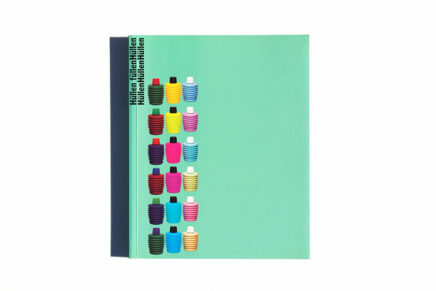 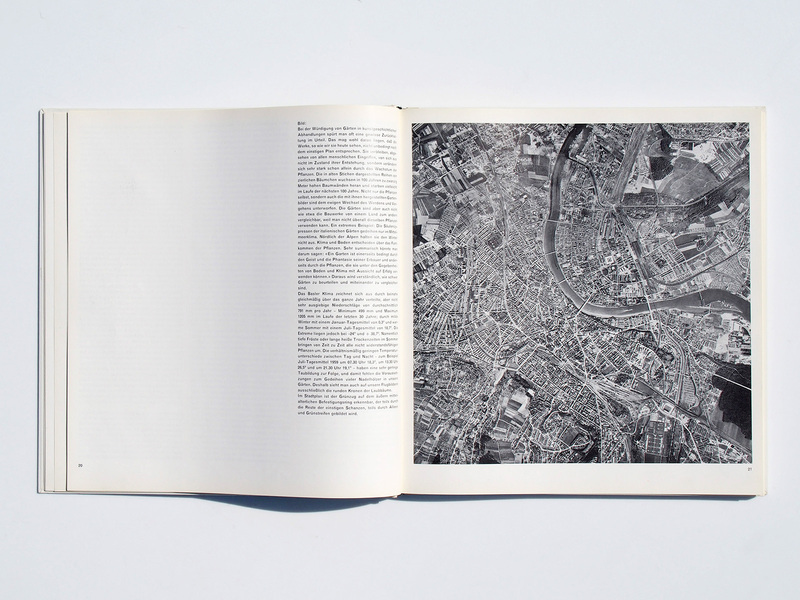 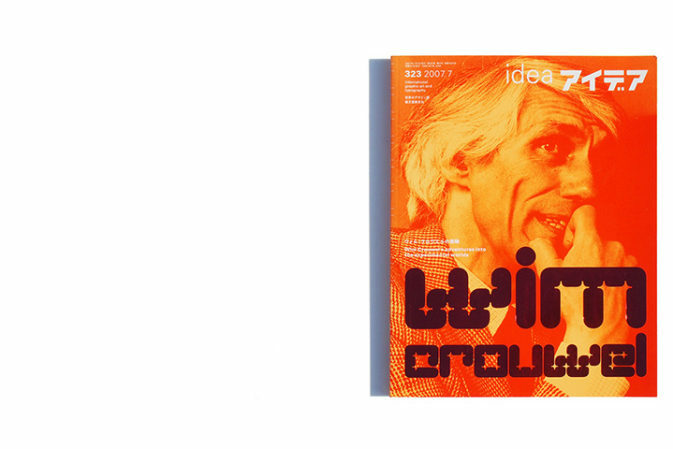 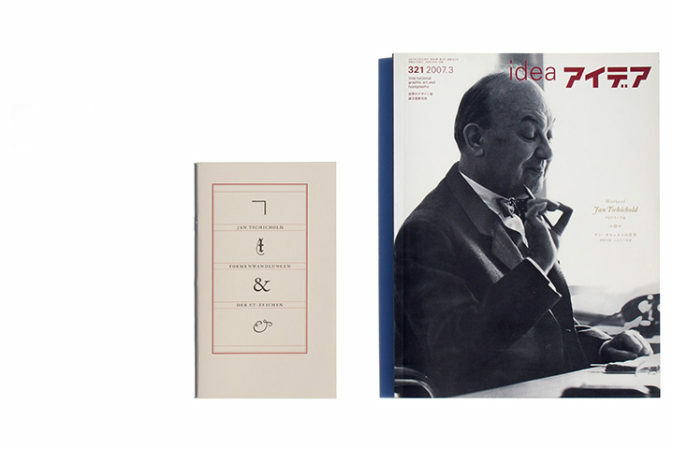 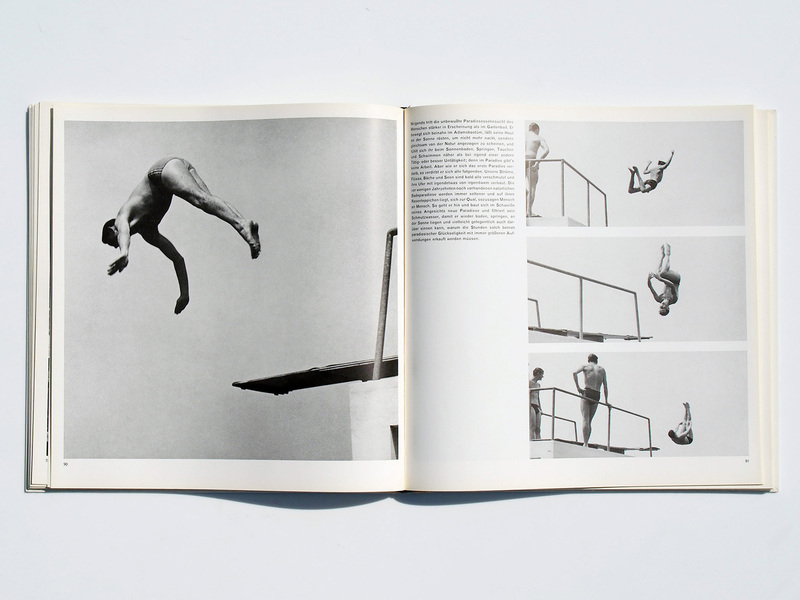 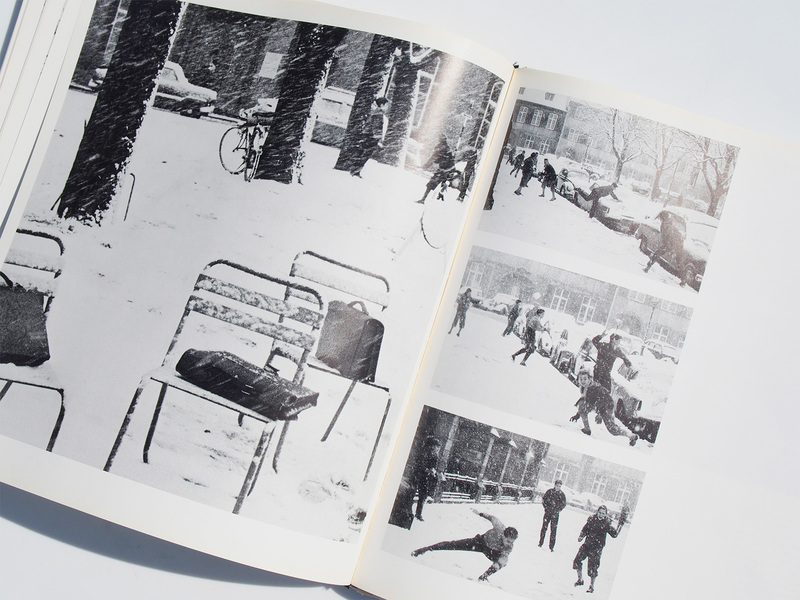 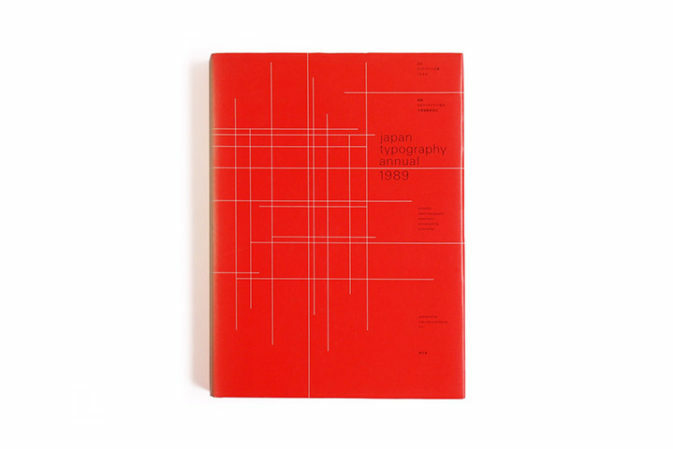 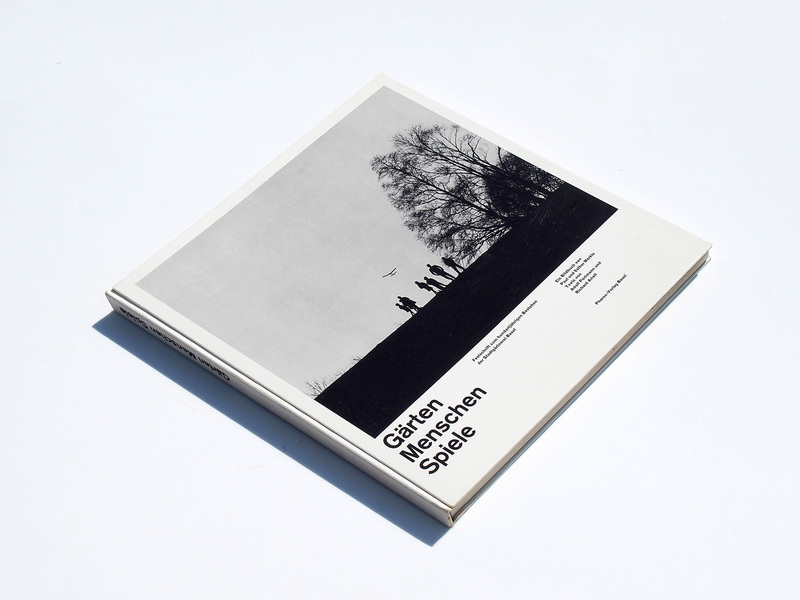 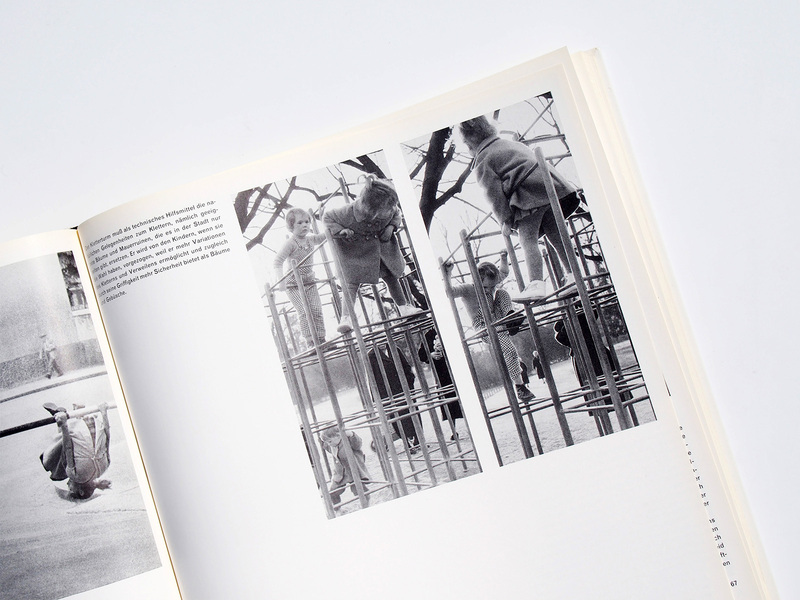 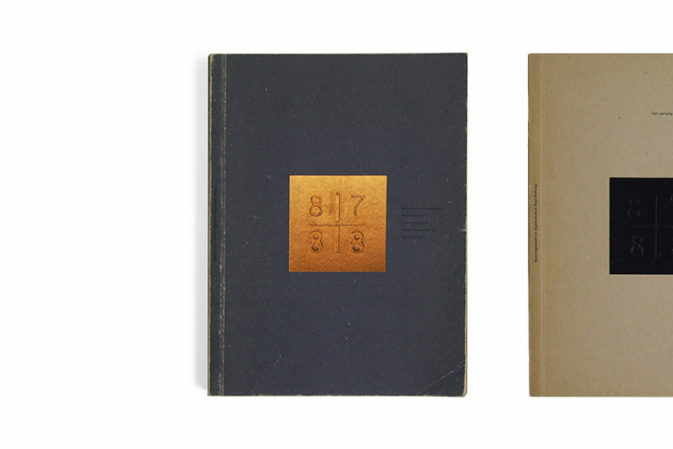 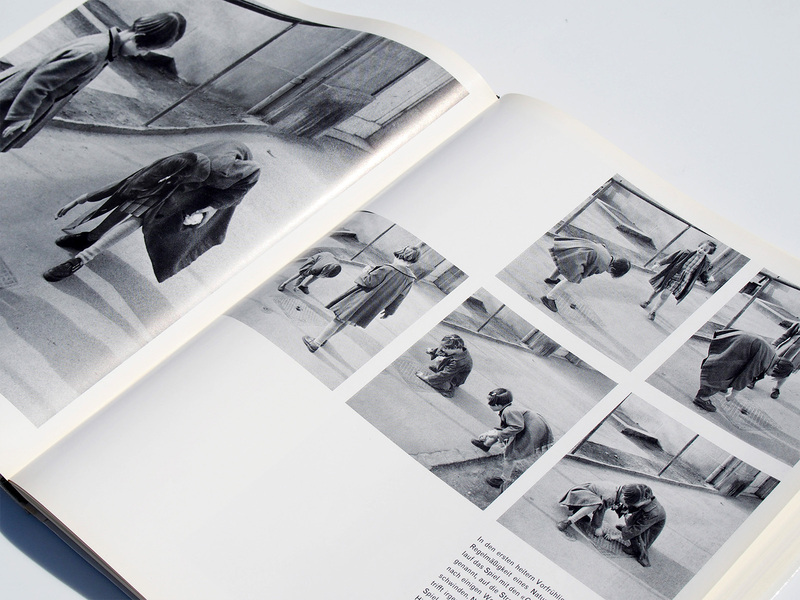 Emil Ruder introduced spared pages from this book in his design manual Typographie on page 226. 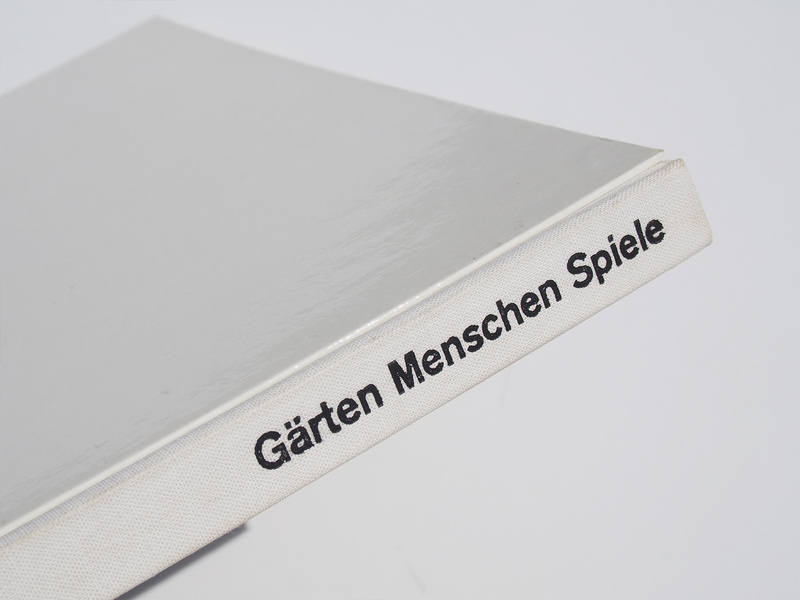 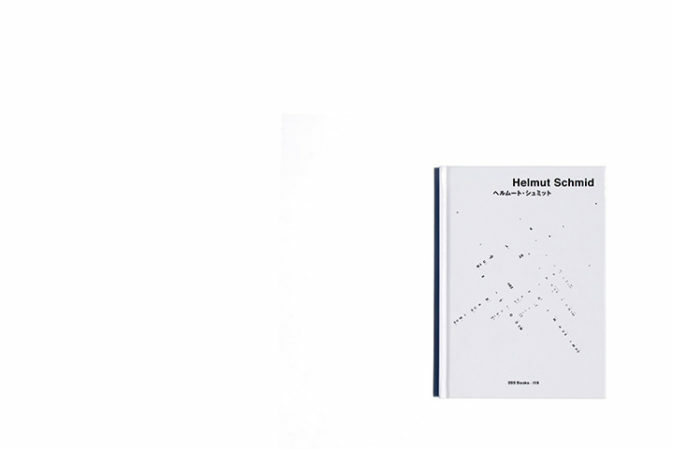 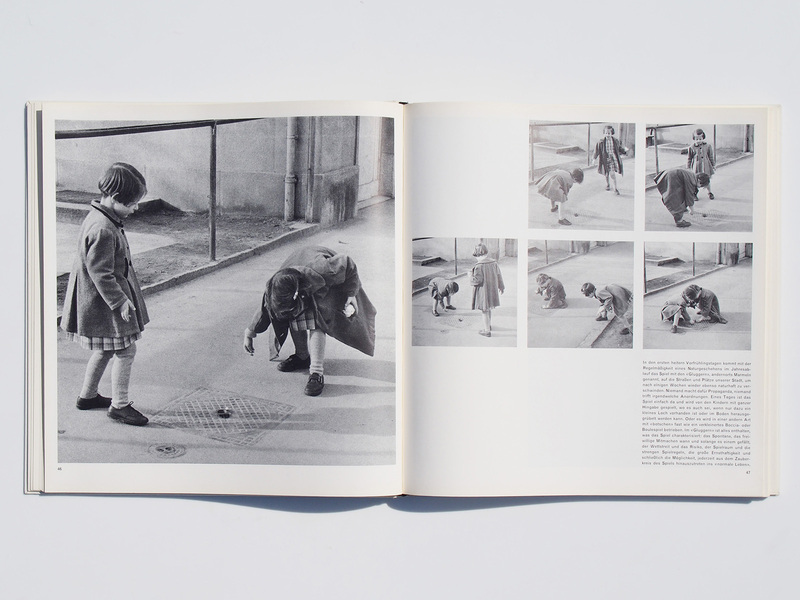 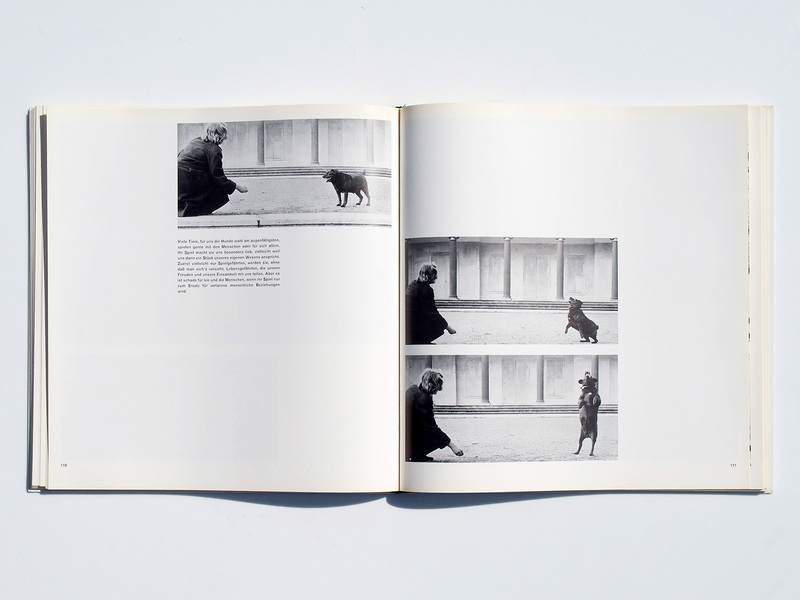 ‘A book containing pictures and text based on a grid pattern of nine squares. 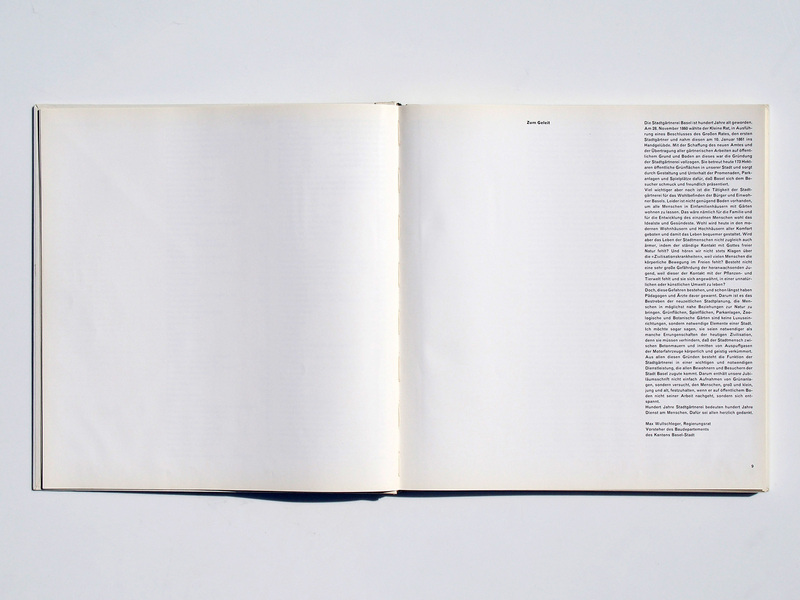 The pattern is the means of establishing a formal unity between the different amounts of text and different sizes of shapes of pictures.